Posted on August 8, 2018 at 7:42 pm. 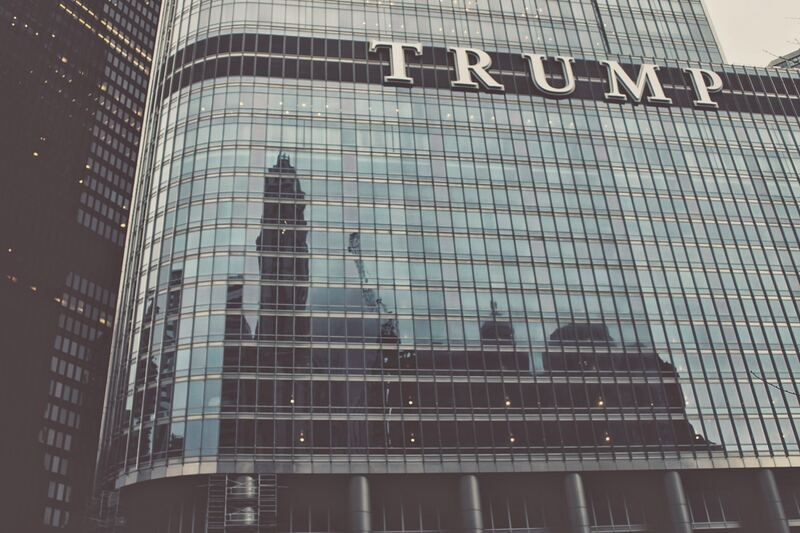 Other Trump-owned properties have benefited similarly from business by foreign officials. For example, the Embassy of Kuwait held its National Day celebration twice at Trump’s hotel in downtown Washington, and this year the Embassy of the Philippines held its Philippine independence day party in the Trump hotel’s ballroom. Posted on July 27, 2018 at 6:44 pm. 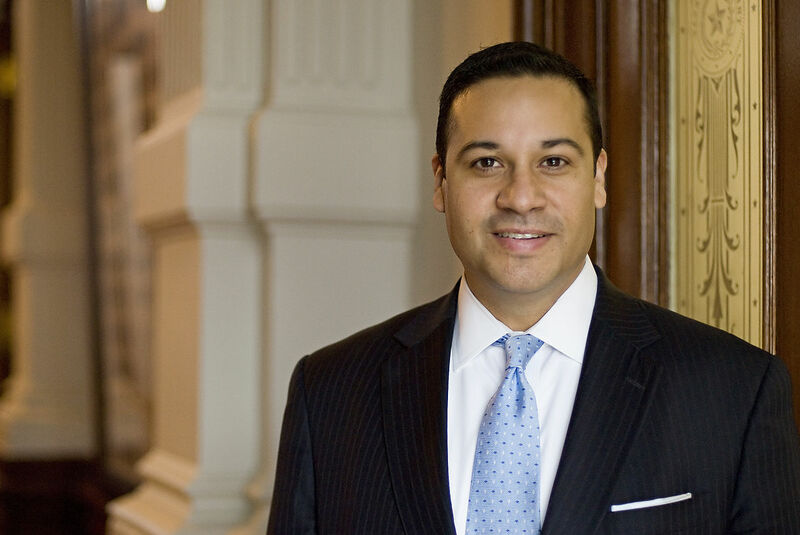 In a recent op-ed for the Texas Tribune, Texas Republican State Representative, Jason Villalba called for the impeachment of Donald Trump. Since Donald J. Trump has been president, he alone has increased the national debt by over $1 trillion. Yes. One trillion dollars. The fastest any president in U.S. history has accrued that level of debt. There is growing bipartisan support for impeachment proceedings against President Trump. Villalba’s impassioned op-ed provides further evidence that impeachment is not a partisan issue, but rather is an issue of upholding the laws of our country as laid out in the Constitution. Trump’s numerous constitutional violations demand an impeachment investigation – the American people and Congress must act now. You can read Representative Villalba’s full op-ed here. Posted on July 20, 2018 at 6:16 pm. Posted on July 15, 2018 at 8:46 pm. 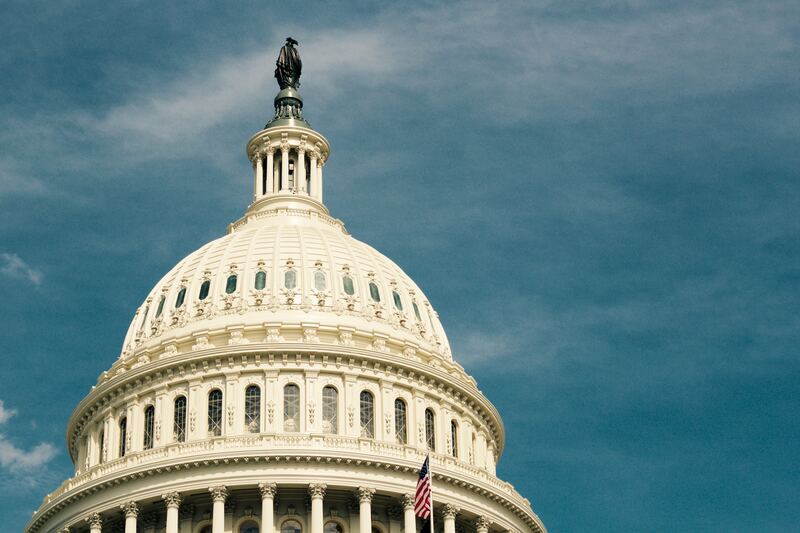 We have added a new ground to our call for Congress to start hearings on whether to impeach President Trump: cruel and unconstitutional imprisonment of adults and children. Posted on July 6, 2018 at 7:44 pm. As reported by the New York Times, Rudy Giuliani, Trump’s lawyer, recently stated that he believes Robert Mueller intends to follow Justice Department rules that make presidents immune to indictment while in office. Traditionally, politically appointed lawyers in the executive branch have argued that the stigma and distraction of being indicted would interfere with the president’s ability to carry out his constitutional powers. Others, such as Connecticut Senator Richard Blumenthal, have argued that presidents can indeed be indicted. Regardless, whether Mueller intends to follow this “rule” or not, it is clear that Congress and the American people will ultimately have the power to impeach Donald Trump. We have already established eight grounds for impeachment proceedings against Trump. Members of the House have already introduced articles of impeachment. Mueller’s investigation and final report to Congress will be important to bolster these grounds, but we already have more than enough evidence to initiate impeachment proceedings.